Sharp flavorful blue cheese. 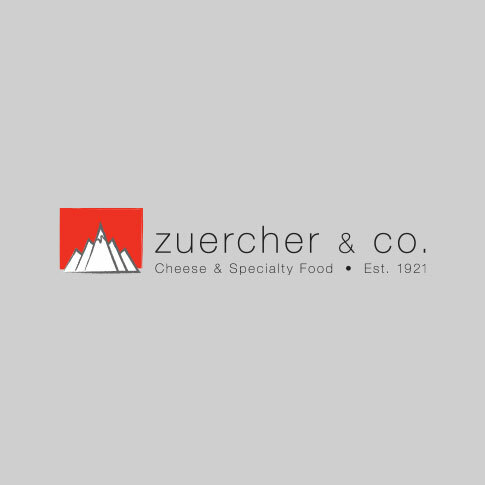 A good starting block for many a cheese counter. 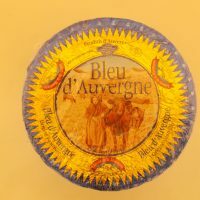 A good introduction to the more flavorful blue cheeses. 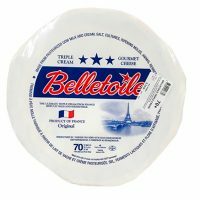 Light and airy brie. Triple cream, mild, 70% fat. A more savory and buttery taste than a traditional brie. Pale yellow in color, with small irregular pinholes throughout. 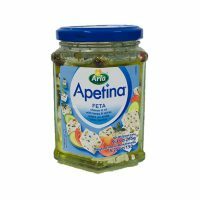 It has a smooth texture and tangy taste. As it ages, its flavor intensifies and sharpens. 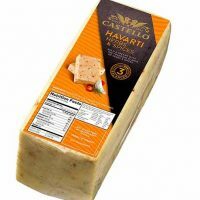 Has only 60% of the colories of regular Havarti. 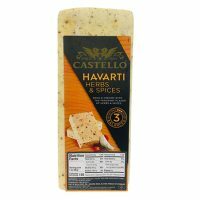 Light Havarti is good as a melting cheese and is an excellent sandwich cheese. It is a good source of calcium.